Bowl for Kids' Sake has been just amazing this year! Check out our results so far!! Together, we are defenders of potential! ​THANK YOU FOR YOUR DEDICATION TO THE YOUTH IN OUR COMMUNITY!! Let us THANK YOU for being a defender of potential and join us at the Wrap Up event!! Stop by for a treat, learn more about the impact your donation has made and stay around for the unveiling of our new BRAND! Special thank you to Heine Brothers' Coffee for being our coffee partner! What is Bowl for Kids' Sake? 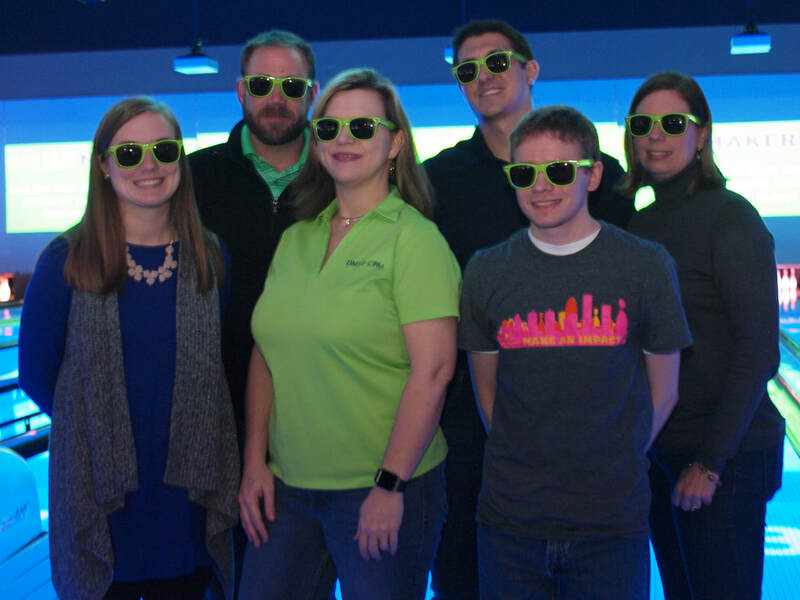 Bowl For Kids’ Sake is a fun and easy way for you, your company, friends, and family to support the life-changing work of Big Brothers Big Sisters. 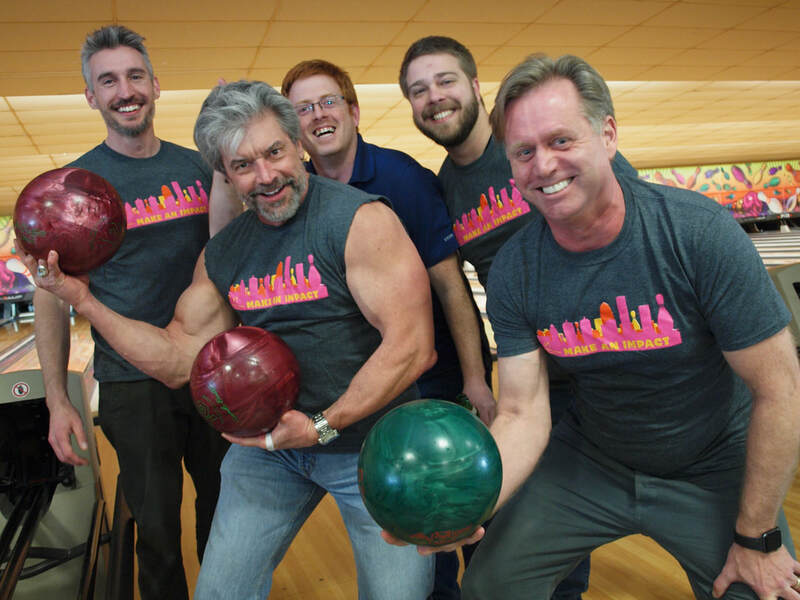 As our signature event and the largest bowling series in Kentuckiana, this fundraiser allows hundreds of people to don their bowling shoes, roll a strike and raise money. If you’re eager to make a difference and can spare an hour for some fun, then join us this season! - Recruit your team. Enlist team members to join you in making a positive impact by raising money to support local youths. 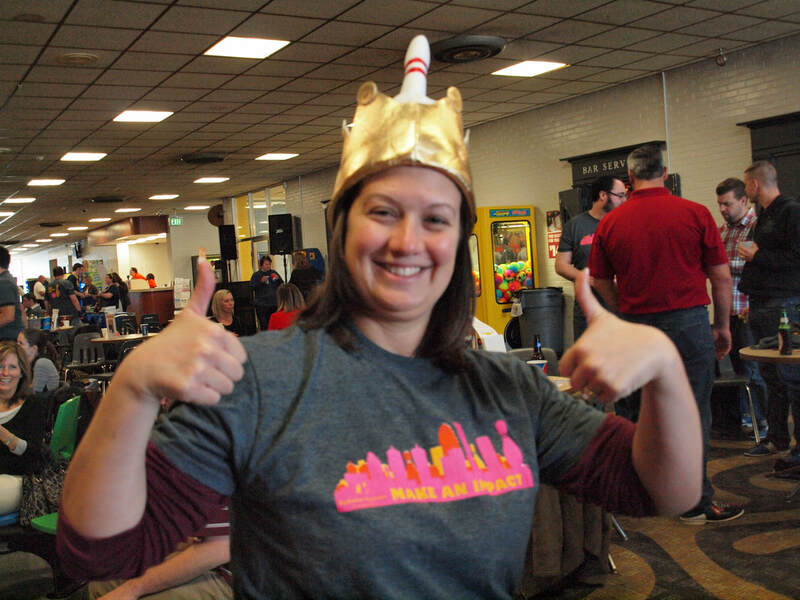 Friends, family members, coworkers or meet-up groups offer great possibilities for bowling teams. - Review the Bowl For Kids' Sake event dates and set up your team page. Click the county above that you want to bowl in. We recommend 4 -6 people per lane. 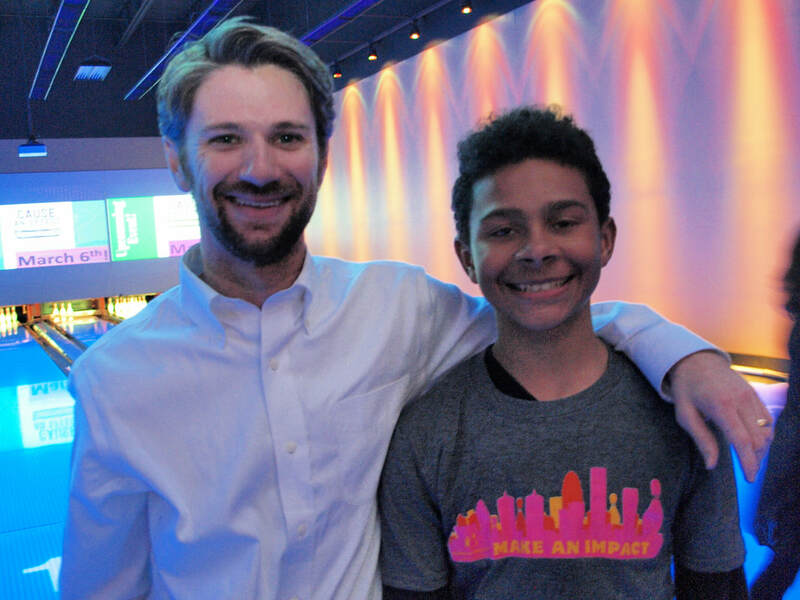 - Every participant who raises the per bowler minimum of $120 will receive our coveted Bowl for Kids' Sake t-shirt, free pizza and drinks. For more information, contact Melissa Geralds via phone at (502) 587-0494 ext. 150 or via email at melissa.geralds@bbbsky.org.